Will the Decentralized Exchange of Binance Change Landscape of Crypto Trading? One of the giants of the cryptocurrency exchange game has given users a sneak peak at their latest offering. Binance CEO, Changpeng, Zhao presented a very rough version of the platform’s new decentralised exchange earlier today. 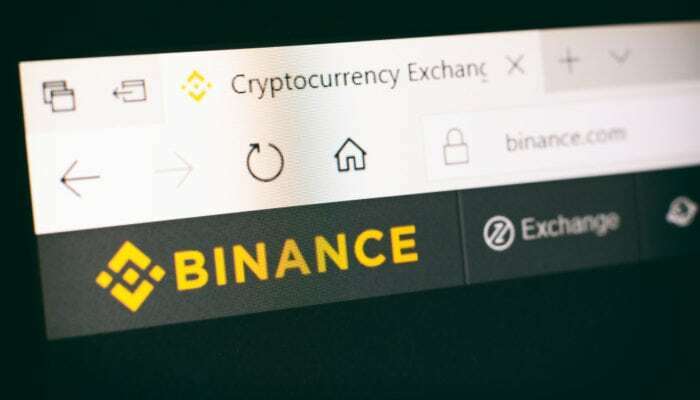 In a video posted to Twitter today, Changpeng Zhao, or CZ as he prefers to go by, spoke about the latest developments being made towards launching a Binance decentralised exchange, or DEX. The CEO was careful to stress that this was a “casual, pre-alpha demo” and that it would be wrong to expect too much at this early stage of the DEX’s evolution. That said, CZ was pleased to announce that the project was ahead of schedule. The CEO had only thought that such a raw demonstration would be available for the product a few months further down the line. A decentralised exchange allows users to trade digital assets without a trusted, central intermediary. For many, such products represent the next evolution towards a fully decentralised crypto economy. Decentralised exchanges hope to address the inherent irony of being forced to use centralised platforms such as Binance, Coinbase, or Bittrex to trade between various digital assets that were created to take advantage of the robust security qualities of decentralised systems. The Binance DEX is being created on the company’s own blockchain – the Binance chain. Using this chain, it will soon be possible for average users to create, list, and trade all manner of digital tokens amongst themselves. All this will be possible without the need of a middleman or custodian. After a quick introduction, CZ gives the spotlight over to his team to demo the early stage decentralised exchange. They highlight the functions possible already on the product – creation of tokens, listing of tokens, and exchanging of tokens. At this stage of the project’s development, it’s only possible to interact with the exchange through a command-line interface. Of course, a GUI is planned in the future. In the very short time that Binance has existed, the team has accomplished a great deal. They’ve managed to take the platform from ICO to being the largest cryptocurrency exchange by volume in less than 12 months. The year has also seen the exchange relocate their offices to the crypto-friendly European nation of Malta, as well as launching a new fee system to benefit high volume users. Will Decentralized Crypto Exchange of Binance Change the Landscape of Digital Asset Trading? was last modified: August 10th, 2018 by Rick D.